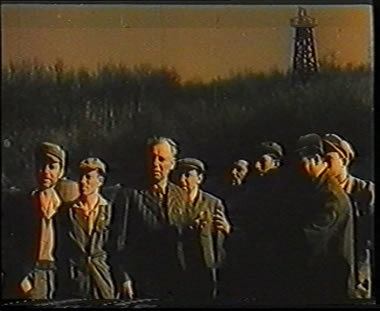 It’s a documentary film about fifty years long history of organized oil production by a company named Naftaplin. 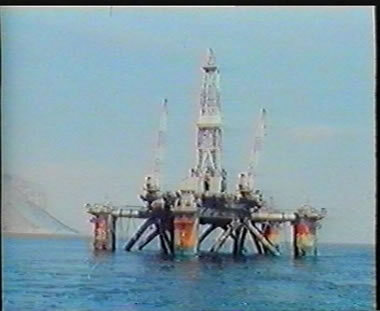 It has produced more than half of the energy used in Croatia in the past fifty years. 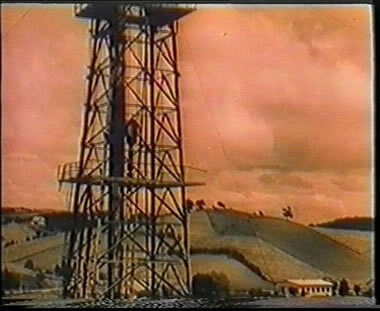 The film goes all the way back to times when oil was 'scooped' from wells with spoons and buckets and tells a story about expansion of the company and oil production until the present day when it has become the most powerful business in the world. The most advanced technology, powerful computers and satellites are also part of the game. 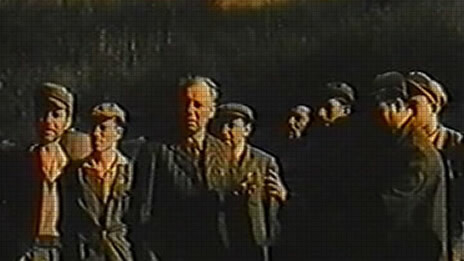 The author of the film is Ivica Hripko, and for decades different parts have been filmed by: Milan Marković and cinematographers of Newsreel unknown to us: Hinko Šarinić, who worked with the distinguished author Rudolf Sremac; Branko Knezoci, Mario Saletto, Davor Supek, former authors and cameramen of Zagreb Radio And Television; Ferdo Buva, Darko Oković and Ivan Tomić, cameramen of Ina and Ina Naftaplin. Some of the material was used by courtesy of Branko Desić. 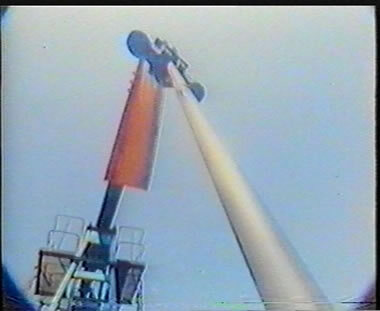 The rest of the material was filmed by the author, Ivica Hripko, during 22 years he has been employed at Ina Naftaplin. 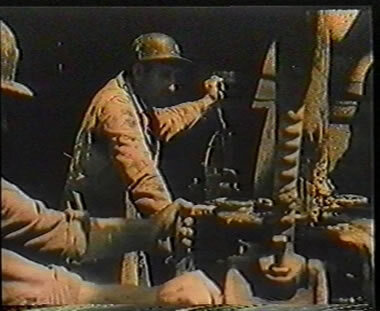 The video history of oil in Croatia lasts for 42 minutes, the narrator is Dubravko Sidor, Ivica Drnić chose the music and dubbed the film, and oil engineer Željko Matiša was a consultant.